ABCO Automation has helped many of its clients develop solutions to manufacturing problems. ABCO's design build teams thrive on complex challenges. Listed below are some case studies that have defined our success and provided our clients with a competitive advantage. We will update our case studies as we complete new systems and deliver more solutions to our clients. Have a manufacturing dilemma that you don't see featured here? Contact our team, and we can discuss it in detail. A large southeastern manufacturer produces specialty chemicals and high-performance carbon materials for a variety of applications, including asphalt paving, oil exploration and production, agrochemicals, adhesives, lubricants, printing inks, and automotive systems. 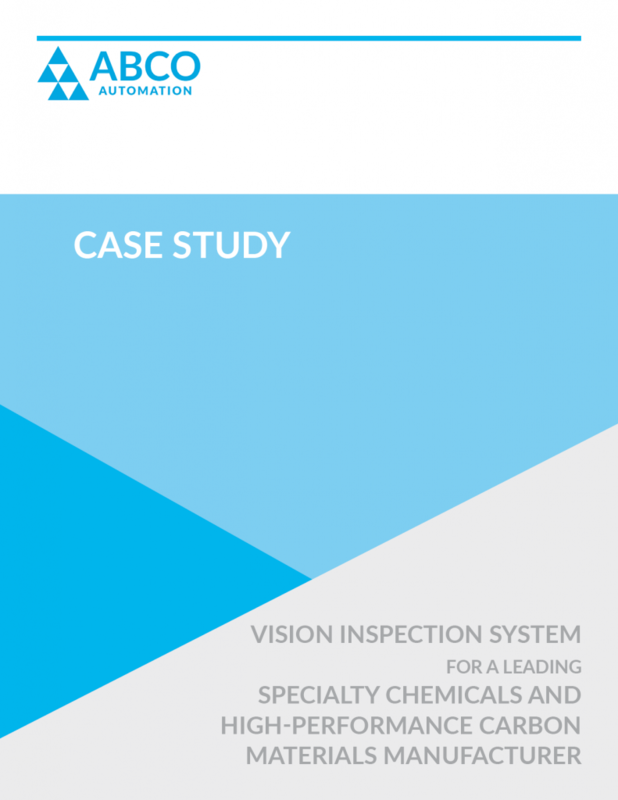 Read how ABCO designed and built a robotic vision inspection system that could quickly and consistently inspect carbon canisters. < Click on the image to read this case study. One of the world's leading pork processors and hog producers is transitioning to a packaged goods and protein company and needed to automate a highly labor-intensive downstream production line for its portable meal kits. 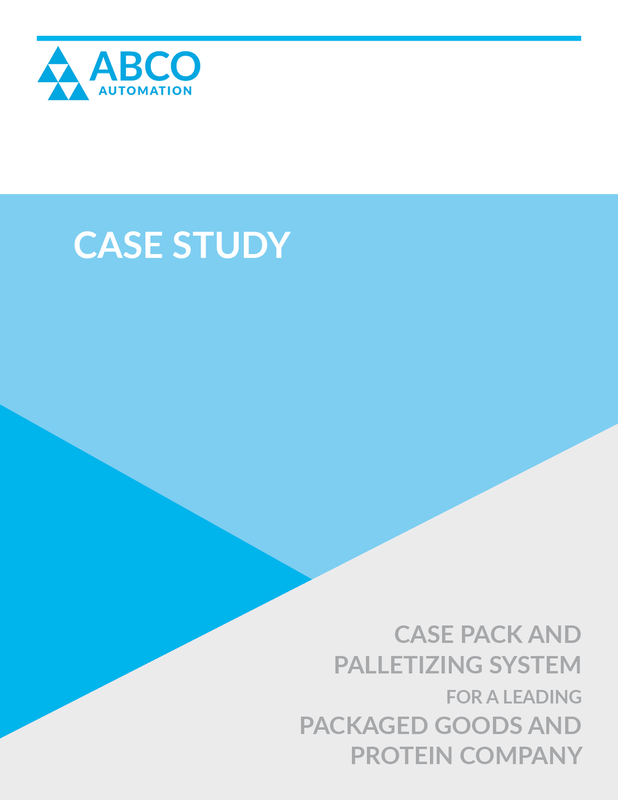 Read how ABCO designed and built a Case Pack and Palletizing System that would eliminate manual processes, such as case creation, tray handling, inspection, tray picking/packing, and case sealing/palletizing. A long-standing client contacted ABCO Automation to work on a joint project that would further develop a solid chemistry product. 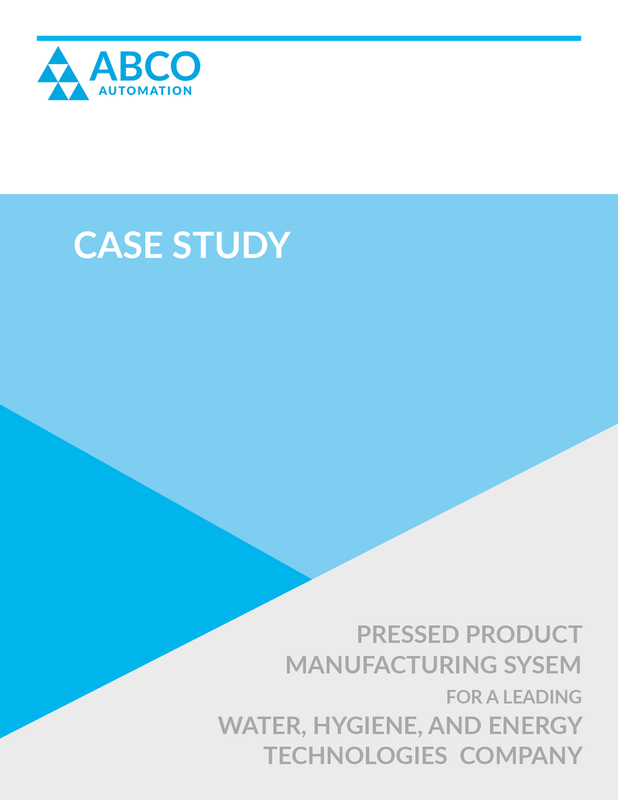 Read how ABCO designed and built a Pressed Product Manufacturing System that not only would automatically produce a solid detergent block with the perfect combination of ingredients but wrap, mark, label, and weigh the block. A leading US manufacturer of gasoline powered handheld outdoor power equipment and the world's leading manufacturer of chain saws is also one of the most progressive practitioners of factory automation. Read how ABCO designed and built a Motor Housing Assembly System that would improve the quality and efficiency of two production processes for its professional trimmers. 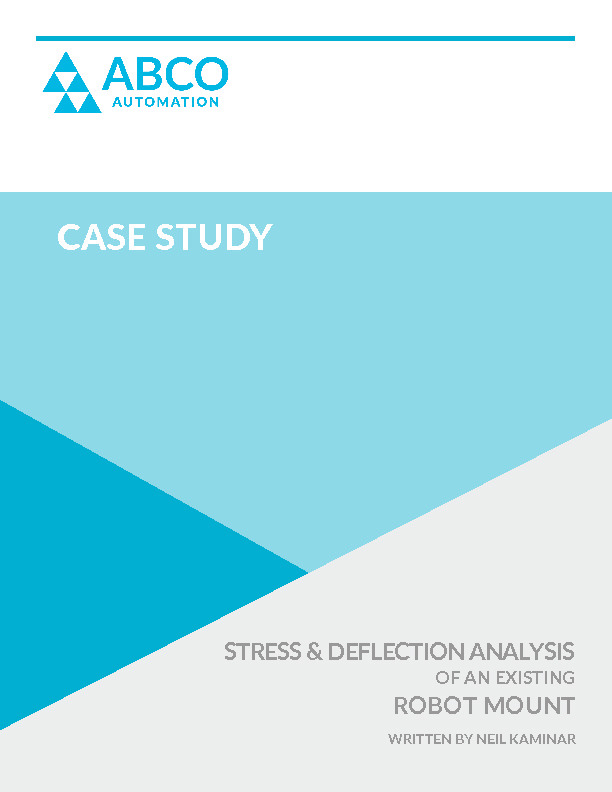 A client contacted ABCO Automation requesting assistance with the automation of glass encapsulation. 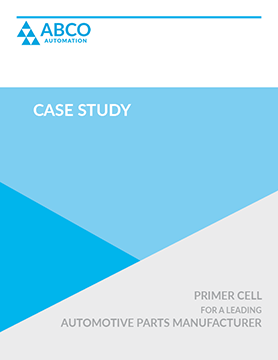 Read how ABCO designed and built a "Primer Cell" that automatically applied a pre-mixed primer on the perimeter of the glass, then processed the glass through several phases, including pre-curing, final curing, pre-heat, and post-molding cool down. ABCO's study on an existing robot mount - stress and deflection analysis - to determine if a robot mounted horizontally on a stand would fail or deflect excessively. How to build simulation models, interpret results, report the findings, and when to use traditional engineering calculations.